I hope you had a great weekend and Halloween! Check out Instagram to see a pic of my mallard costume! It was a hit, and I have a feeling it's a costume I'll be pulling out again sometime! Today I am excited to bring you a collaboration with Warby Parker. When the company reached out to me, asking to share their brand new Winter Collection, I automatically knew the answer was yes. 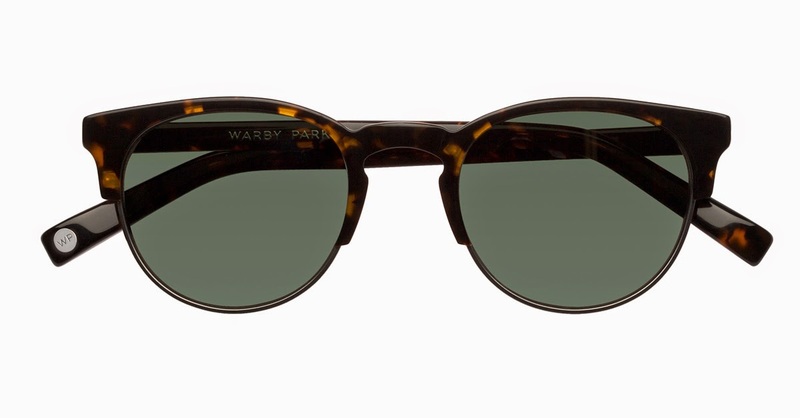 Warby Parker sells fabulous optical glasses and sunglasses at affordable prices, with a classic, vintage flair. What I didn't know about the company before this collaboration, however, was that for every pair of glasses sold, a pair of glasses is donated to someone in need. In fact, they have distributed more than 1 million pairs of glasses to people in need. Read more about this mission, here. So now onto the new Winter Collection launching TODAY! Getting a sneak peek at all the new glasses was so fun and I decided to put together a look for each of my favorite two pairs from the collection: The Laurel Tea Rose Fade Optical Glasses and the Reilly Sparrow Grey Sunglasses. 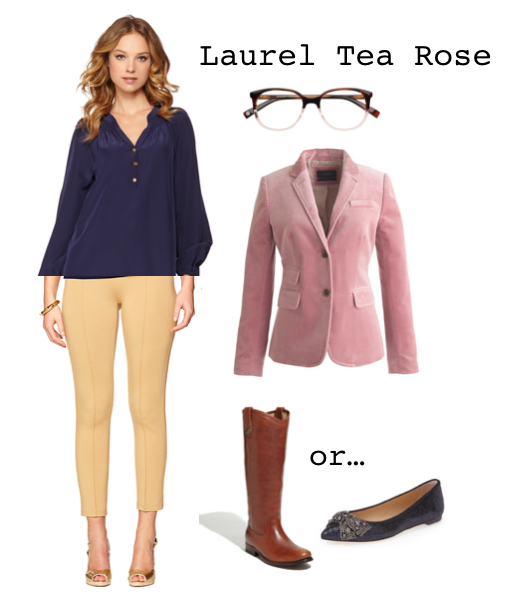 For the Laurel Tea Rose glasses I went with a sophisticated look. 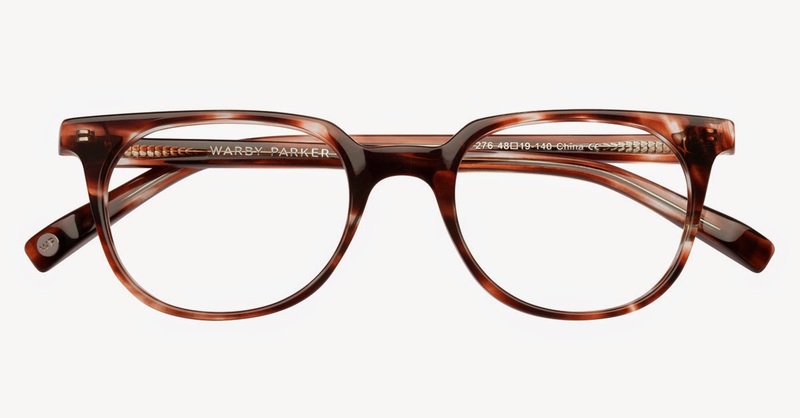 I love that Warby Parker's glasses have a timeless style, but also a little bit of panache. 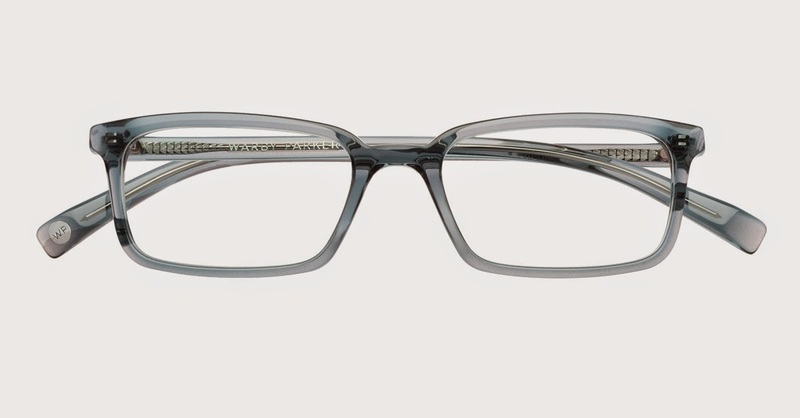 The two tone frames on this pair are to die for. I've always joked that I would like reading glasses to look extra smart and chic and these glasses would most definitely fit that bill! 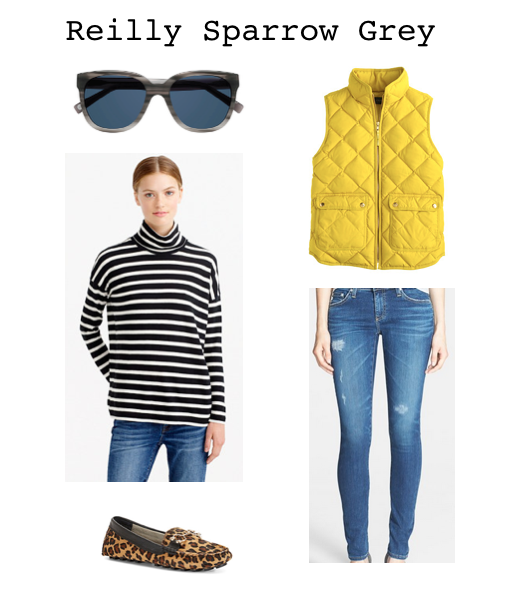 The Reilly Sparrow Grey sunglasses seemed to have a bit more laid back vibe, so I put together a look I could see myself wearing on sunny winter Saturdays. Y'all know I'm a sucker for traditional tortoise, but I must say I am absolutely smitten with the grey in this pair! 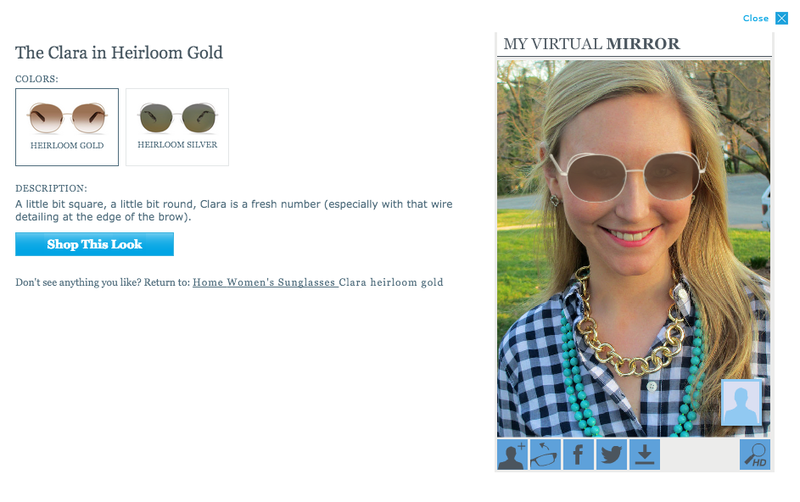 And finally, my absolute favorite feature on their site, is the Virtual Try-On. Upload a picture and try out all the styles you want from the comfort of your couch. 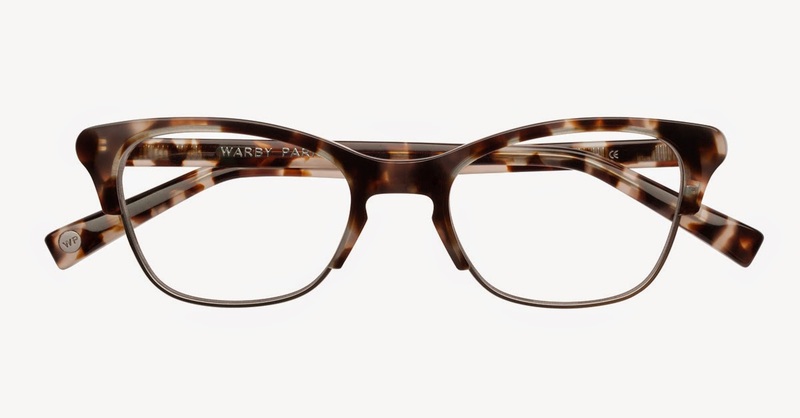 Warby Parker will also ship you 5 frames to try out, free of charge! Here's a few favorites I "tried on." 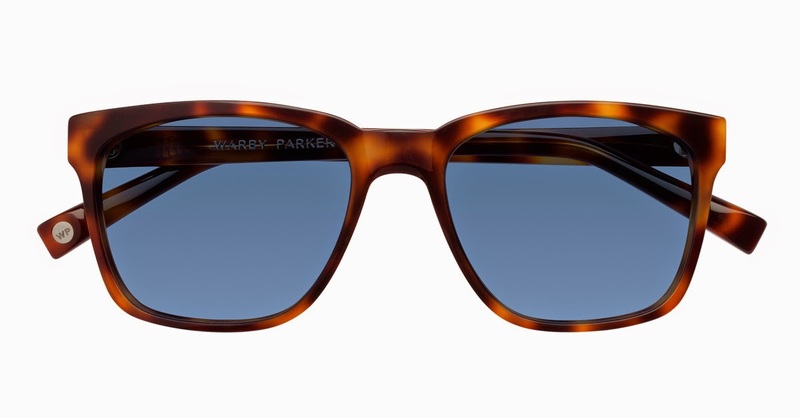 Have you shopped Warby Parker before? What are your favorite sources for glasses? I'm waiting until our new eye insurance kicks in after the new year so that I can update my prescription and finally order a pair! I love that they let you test out 5 pairs in your own home (that was a huge selling factor for me because I hate te pressure of having to decide in the store!). The ones you chose are super cute! Loving the looks based off these glasses. Should I ever need to wear glasses, I know where to shop! 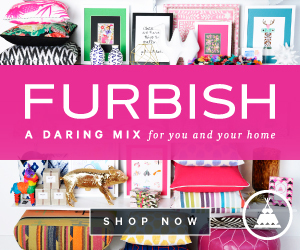 I have never even heard of this brand- and am SO glad that you shared! 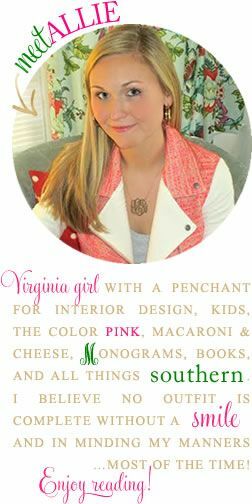 Super cute, and I love your picks and styling. I am typically a Ray Bans girl for sunglasses (traditional tortoise shell are my fav too) and my current eyeglasses are Kate Spade (black frames with a spunky orange/pink/white inner pattern). My glasses are from 2005!! I could totally use an update. These are great. I love tortoise as well - probably one reason my current frames are still around - they are tortoise. I love the tortoise ones! The program where you can see them on your face without trying them on in person is so cool! Just ordered new Coach ones in Feb. or I'd totally get these!